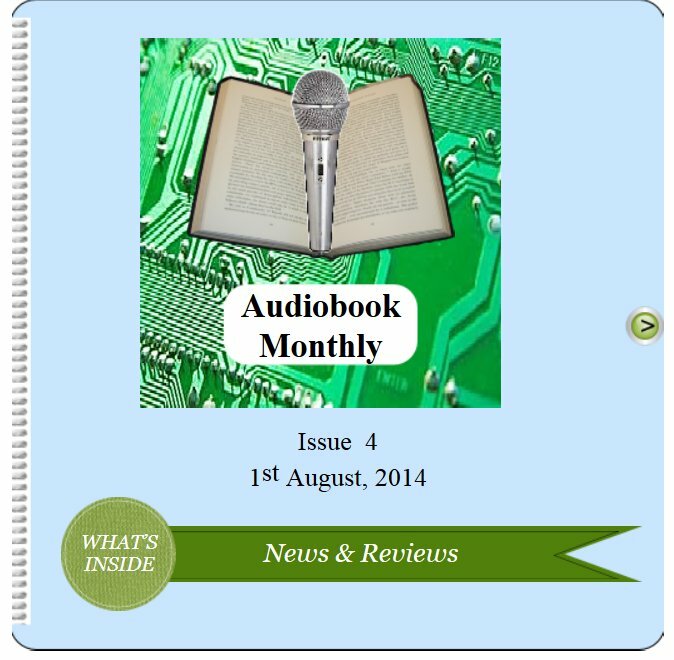 Lee Ann was interviewed about her work as a narrator for the online publication Audiobook Monthly Magazine. This free e-magazine is published monthly and contains news & reviews from the audiobook industry along with interviews with authors, narrators, producers, and retailers. Along with being interviewed, one of Lee Ann’s recordings was also reviewed by Susan Keefe, CEO of the magazine. Susan chose the Henry James short story The Ghostly Rental to review. The four-page interview with Lee Ann can be found here. Susan Keefe’s review of The Ghostly Rental is available here. Posted by lahowlett on August 4, 2014 in Uncategorized.